Since the end of 2015 Es Baluard and Arts Santa Mònica developed, from different phases and actions of production and research, the project «Ciutat de vacances», which aims to reflect on the phenomenon of planetary displacement currents and their relation with the cities for which it roamed. Its most visible results have been shown in Venice, Palma and Barcelona. «Ciutat de vacances» concludes with a two-day meeting at the MACA, organized by the Consorci de Museus de la Comunitat Valenciana, with the aim of generating a debate on mass tourism that allows comparing different experiences and realities. To this end, various agents have been invited to live and interpret the current transformation processes around tourism. The participants in this meeting will be Marc Augé, Nekane Aramburu, Ariadna Cantis Silberstein, Itzíar González Virós, Nuria Montes, José Mª Torres Nadal, Fernando Vera Rebollo, Jorge Luis Marzo and Tomás Ruiz-Rivas. These days of debate will be completed with the presence of research materials that this project has generated from 2015 to the present day, in addition to other parallel activities. Likewise, the meeting at the MACA is carried out with the final objective of publishing a book where the entire process of research and debate is collected. Download the programme here (Spanish). 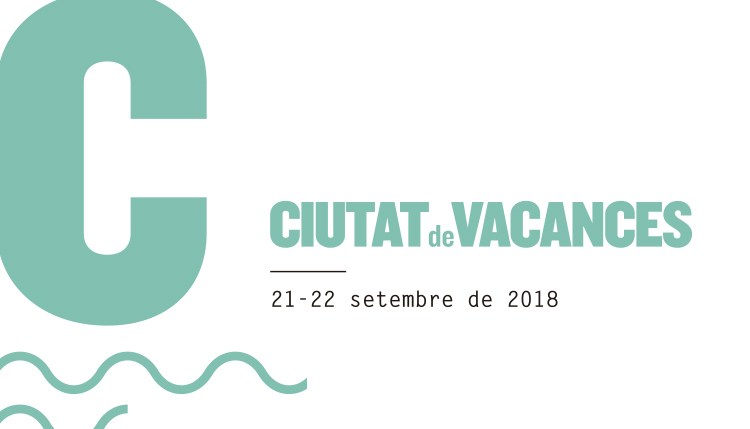 «Ciutat de vacances» is a project of Es Baluard Museu d’Art Modern i Contemporani de Palma, Arts Santa Mònica, the Consorci de Museus de la Comunitat Valencia and Museo de Arte Contemporáneo de Alicante. 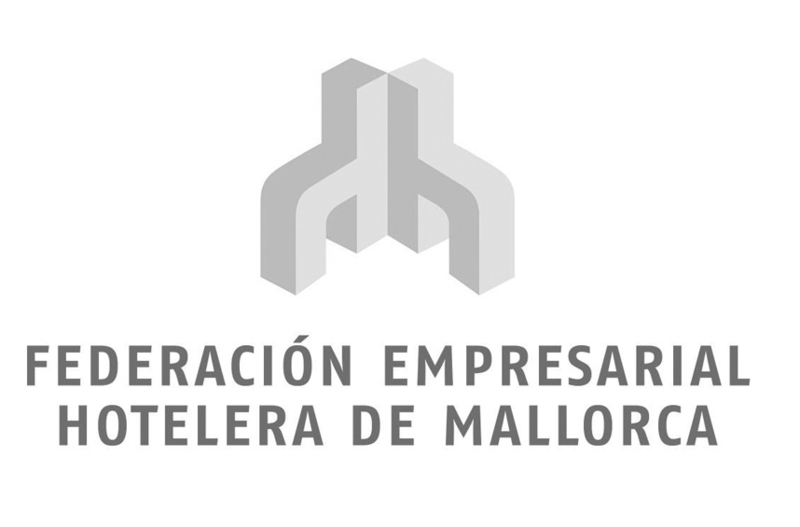 With the support of Vicepresidencia y Consejería de Innovación, Investigación y Turismo de las Baleares (Agència d’Estratègia Turística de les Illes Balears – AETIB) and Acción Cultural Española (AC/E). 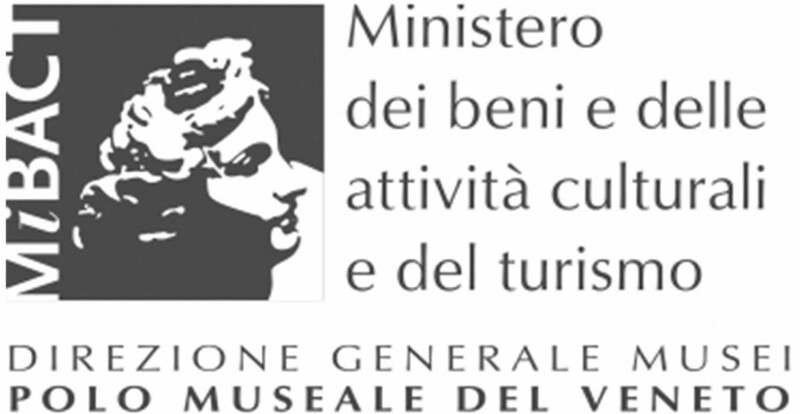 Also, in its different phases, it has had the collaboration of the Federación Empresarial Hotelera de Mallorca (FEHM), Ministero dei Beni e delle Attività Culturali e del Turismo (Direzione Generale Musei. Polo Museale del Veneto) and Istituto Europeo di Design.